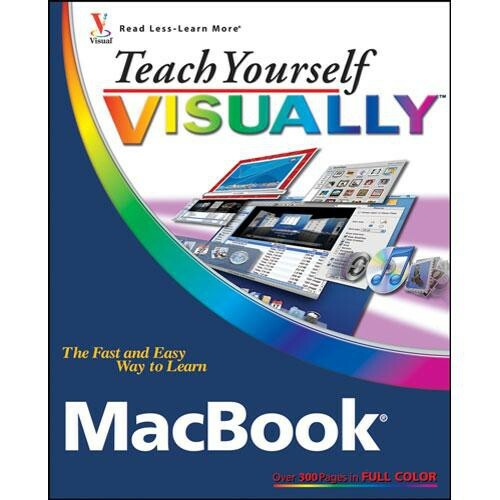 Teach Yourself VISUALLY MacBook from Wiley Publications is a book that teaches you how to get the most out of your MacBook computer. Beyond basic use of your machine, this guide shows you how to use many of the MacBook's more advanced features, including docking & dashboard, video with iChat, managing photos, and sidebars, among many other topics. Use this book to grasp basic and advanced concepts related to the use of your MacBook computer.